humans at an increased risk of being harmed by wild animals. Many of the proposals for making zoos more ethical - for example, bigger, more accessible, less restricted enclosures - would serve to make zoos more dangerous for humans. diseases they do not have the immunity to combat. Tiger bites can result in death to humans. Some zoos have failed to protect people from tiger bites/attacks. Public awareness of real dangers of wild animals in zoological parks is poor. There are different levels of risk according to different visitors background. killed or critically injured by zoo animals on multiple occasions over the years. Many other activities (hiking, sports) involve some small risks of severe injury. That is not a reason to prohibit those activities. The incidence of humans being harmed by animals in zoos is a tiny fraction of that of humans being harmed by wild animals in the wild. 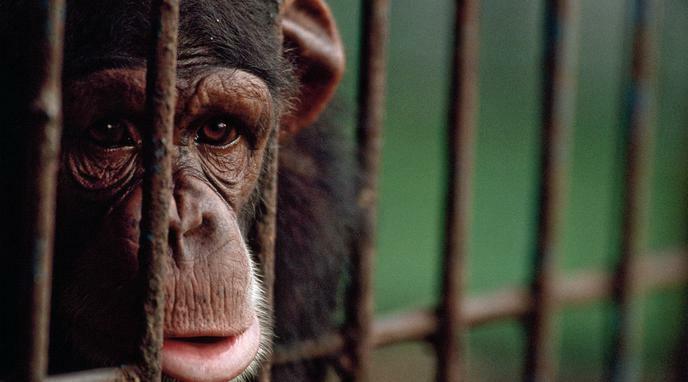 Cases of a human being harmed at a zoo that aren't a direct result of that human's negligence, are virtually zero. official data from the United States, the risk seems to be very low. can withhold a zoo license if safety measures are not satisfactory. measures are put in place (e.g. using thick ballistic glass) so that animal enclosures are secure. Zoos can increase them to minimise the already low risks. People are capable of rationally assessing the risks of entering a zoo and weighing it against the happiness gained from doing so. Given that many people choose to enter zoos, it is likely that the happiness gained outweighs the very small risk.